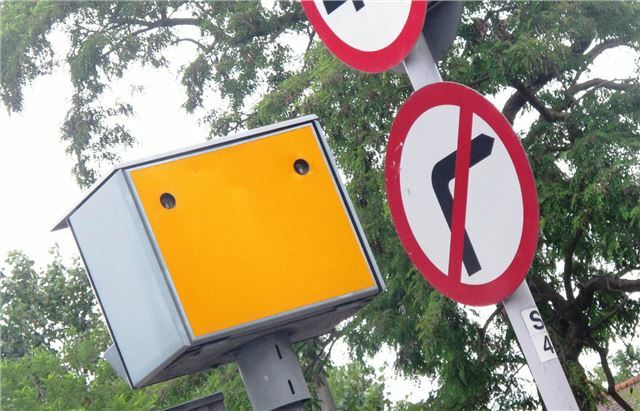 The Department for Transport has published a consultation paper proposing changes to penalties for careless driving, including an increase from £60 to £90 for fixed penalties with the offer of education training in place of endorsements, or 'points.' One aim is to increase the flexibility of punishments for low-level offences. The Parliamentary Under Secretary of State for Transport, Mike Penning, issued a statement explaining that the current enforcement process is inefficient and time consuming, and that the proposed changes would enable the greater use of educational training and introduce new educational courses for other offences, such as not wearing a seat belt. Other changes being considered include increasing the penalties for non-endorsable offences (such as driving with a broken headlight), insurance offences and graduated fixed penalties, but no increases to parking charges are proposed. Drivers will still be able to contest penalties in court. You can read the consultation paper in full by clicking here to visit the Department for Transport webpage.